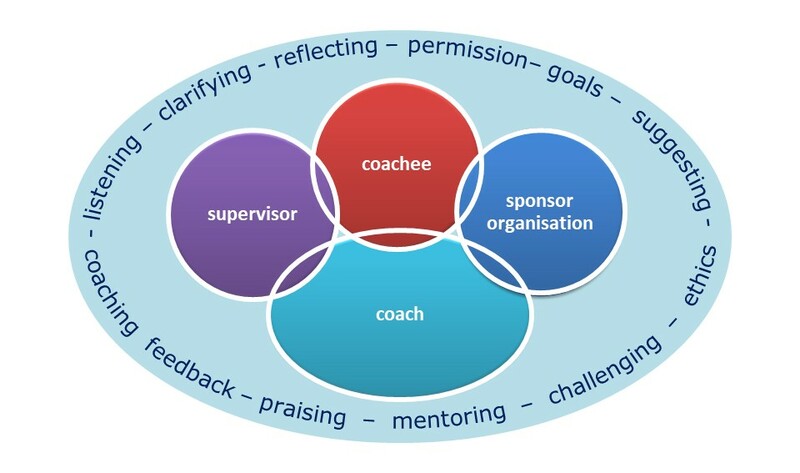 Coaching Supervision is a practice where coaches can be supported in reflecting upon their work with clients, and receive some mentoring, recognition and challenge from another experienced coach. Organisations which have trained internal coaches are now training Coaching Supervisors to support those coaches. Our Coaching Supervision training qualifies your internal coaches to become Coaching Supervisors. It covers all aspects of Coaching Supervision including regularity, content of a session, pitfalls, ethics and boundaries. 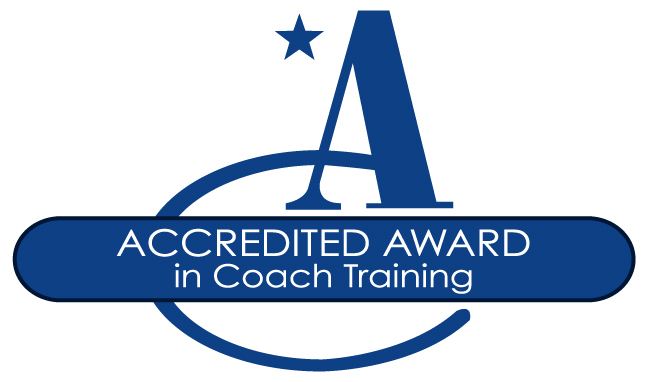 To qualify for this course participants must be trained, accredited and practising coaches with at least 30 hours of delivery of formal coaching sessions. ILM certification is available. Read a case history here. Like all of our training, the style is fast paced, challenging, practical and highly interactive. It is structured around live demonstrations by trainers, self-directed learning and interactive practice by participants, in a a safe and fun learning environment. Read a case history for this workshop.